Did you just find out you’re getting a job transfer? 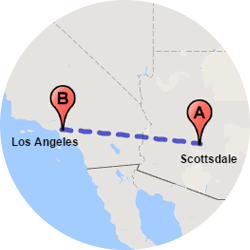 When you’re leaving the third largest city in California, there’s a lot to do – packing up everything you own, creating new contacts, and perhaps the most daunting responsibility: moving. 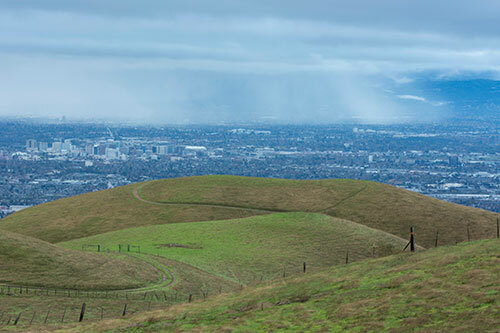 Car shipping from San Jose is going to be the least of your burdens, if we have anything to say about it! 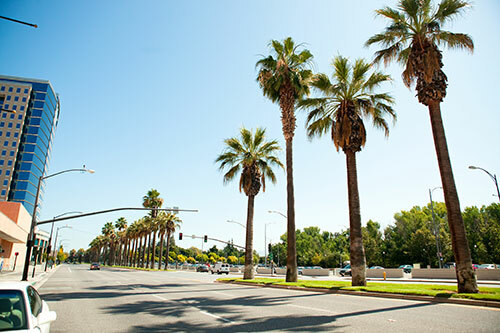 Why choose Easy Car Shipping for vehicle transport to or from San Jose? 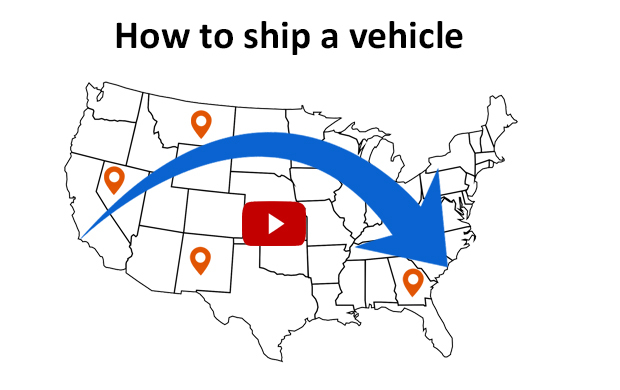 Did you buy a car online and now have to figure out how to ship it home? Or do you need classic car transport to an SVRA event? Every style, make and model you can name, we’ve shipped it. 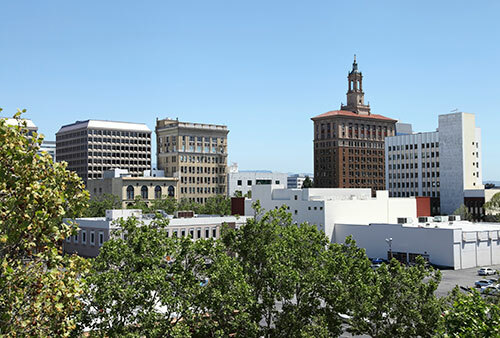 We’ve been “car guys” for over 3 decades, and when it comes to vehicle shipping in San Jose, you need honest, dependable professionals who know what they’re doing. 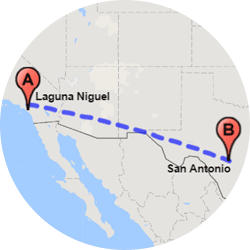 Do you need to ship a car from San Jose all the way across the country? Whether it’s a corporate transfer to NYC or you’re sending your son’s Honda to him at Oregon State, our dedication to the details of your job remains the same. We stay in close communication with you throughout the car relocation process, tackling any hurdles encountered along the way. Are you a fastidious researcher, who only buys a car through auction after years of looking through issues of Car and Driver? Read our reviews to reinforce your confidence in our performance as the best car shippers in San Jose. 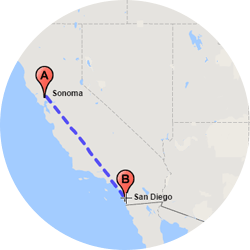 How much does it cost to ship a car to or from San Jose? Is your employer paying for the move? Does that include the car relocation from San Jose to the new city? If not, you have to carry the responsibility of finding car shipping services that are affordable. With the high cost of moving, you’re probably dreading the thought of transporting your car too. You may be surprised to hear it’s really not cost prohibitive, especially when we consult our many sources in the industry for the most competitive pricing. Some auto transport companies in San Jose have a limited range of options, but certain factors affect the quote, no matter which auto transporter you choose. For instance, does your vehicle run and drive well? Your car’s condition, as well as factors such as size, and modifications to your vehicle, may affect the cost. 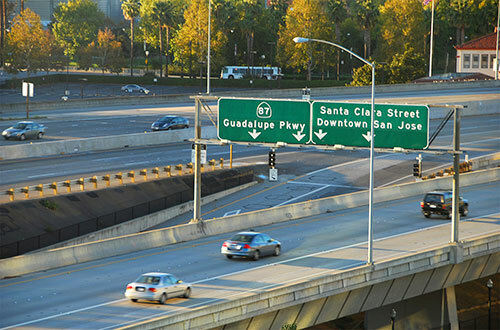 Auto shippers in San Jose need to know the timing of the transport also. If there’s not much flexibility in regard to deadlines, you may need express auto transport, which is pricier than standard delivery. 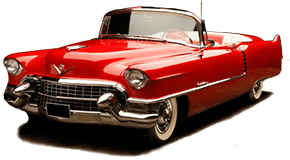 Depending on whether it’s a car, van or truck transport, or if you’re looking for something like classic car shipping, you have the option of choosing enclosed car transport in San Jose, which may affect the cost. The great thing about us at Easy Car Shipping is that our Quick Quote system locks in your price for 14 days – guaranteed – while other car transport companies in San Jose typically limit their guarantee to 7 days. 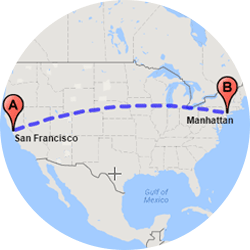 How long does auto transport take to or from San Jose? We can arrange a pick-up of your vehicle as quickly as 24 hours with express auto transport, and our standard service is between 2 and 7 days from the time you call. The speed of delivery is affected by a number of things, including how far the car transporter in San Jose is taking your vehicle. Also, is it going to a rural area? Sometimes deliveries that are off-the-beaten-path take longer to arrive. Let’s say you sold a car to someone online in Reno NV and you’re responsible to get it there. 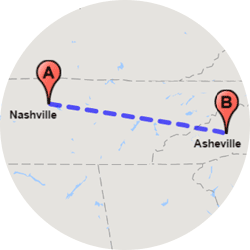 For those kinds of distances, drivers usually cover about 200 miles a day. 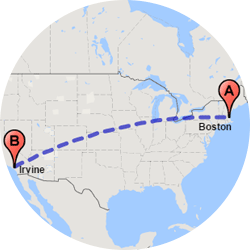 On the other hand, if you’re moving your family to Boston using nationwide auto shipping, carriers may complete up to 500 miles per day. Certain seasons of the year prolong the delivery process also. There may be winter delays due to bad weather or seasonal traffic slowdowns. We work diligently to keep your delivery on schedule and we keep in close touch with you during the car shipping process. Most of us have seen the open vehicle trailers on the freeway. They carry 7-10 cars at a time and they’re visible to all the other drivers. But there are circumstances where you might rather have four walls and a roof over your vehicle. 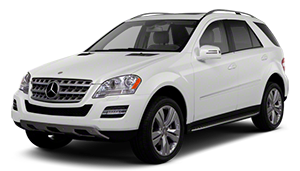 Enclosed car transport in San Jose gives your car a first class ride. Do you drive a Maserati or a high-end BMW? If you need an exotic car transport in San Jose, you’ve come to the right place. Though enclosed car shipping costs more, it’s ideal for luxury car transport and other vehicles with high sentimental or dollar value. Did you buy a new Harley or classic motorcycle on ebay? We recommend you choose an enclosed carrier when you ship a motorcycle in San Jose, or most other light vehicles. We do motorcycle shipping and truck transport to and from San Jose. Are you part of the Turner Construction network? GC’s like Blach and their milestone projects don’t need roadblocks like equipment malfunctions or delays in moving heavy commercial vehicles from site to site. 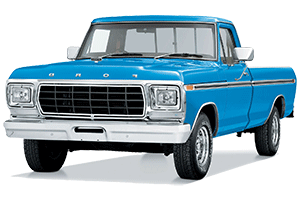 Or if you bought a new F-250 or Dodge Ram, we can ship a truck to you, wherever you are. Do you live near a golf course and decided you’d like to get a cart? If you need golf cart transport in San Jose, we’ve got that covered for you. 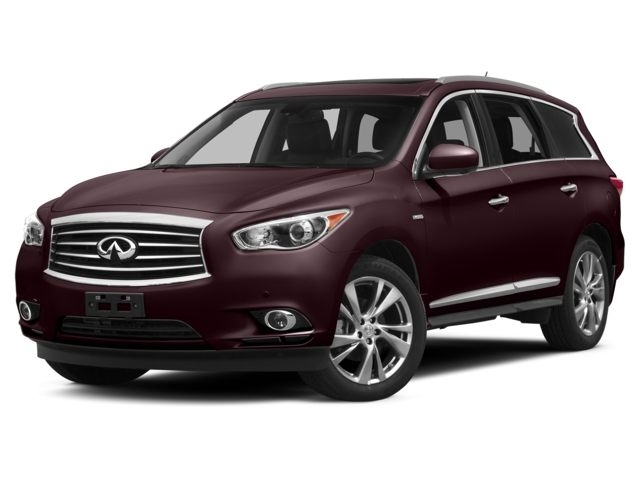 If you’re a Silicon Valley car dealer, you may need quick and dependable car delivery to clients. We provide reliable auto transport from San Jose to anywhere else – even workplace trucks that need to go to a new job site. You may be open to moving, but you’re not leaving your brand new BMW. But how do you know your car’s going to get there in one piece? That’s where insurance comes in. At Easy Car Shipping, insurance is included in the price! If it’s irreplaceable, such as your great grandpa’s Model A Ford, we know you want the peace of mind you get with the added coverage. Whether you’re San Jose Charters or an individual, we line up a transport company for cars that has proof of full insurance coverage for the duration of the job. On the rare occasion that there’s any sort of damage or a dispute with the carrier, there’s insurance in place. 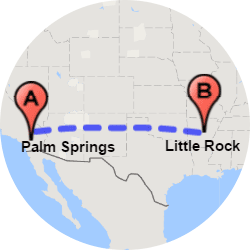 We want you to breathe easier when you trust us with the responsibility of handling your auto shipping from/to San Jose. We know how important it is that the job is done by knowledgeable, experienced professionals.